TrueChoice™ Transitions offers you a broad range of options across the entire engine lifecycle, including green time leases, exchanges, material buy-back, and custom workscopes with shorter builds and maximum used material, as well as products for lessors that can accommodate a change in owner or operator. We understand that not all operators fly with newer engines and that many have fleets with a range of ages or only operate older assets. We are committed to supporting your engines from entry into service all the way to the end of operational life. We are uniquely positioned to help you realize the maximum value – along with the desired performance – from your engines, and to facilitate transitions as your fleet evolves. 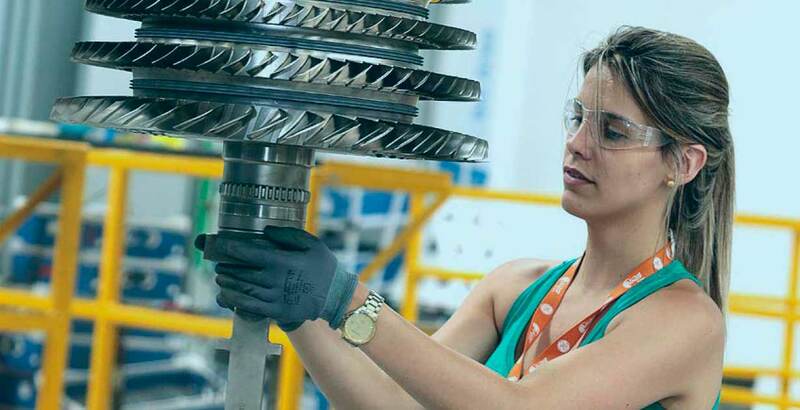 Whether you’re looking for a single shop visit, alternatives to doing a shop visit, or a more comprehensive offering, with GE’s TrueChoice Transitions offerings, you’re assured highly tailored workscopes and maintenance actions with material options specifically designed for shorter-term ownership horizons – resulting in lower total cost of ownership/operations. To discover all the advantages of our TrueChoice Material offerings, contact GE Aviation Fleet Support or our TrueChoice team at True.Choice@ge.com. To receive our monthly Service Solutions digital newsletter, sign up now. GE Aviation would like to contact you occasionally by email to let you know about our latest news, events and products & services. Looking for technical documents, engine manuals or health monitoring information? Visit myGEAviation.com, our customer portal, where you can access a variety of tools designed to assist in managing your GE Aviation assets.